Wood Entry Door is Add practical beauty to your home, office, or church building with our afforable, high quality interior raised panel doors. Whether your home is traditional or contemporary, raised panel doors give a room a decorative, dimensional feel. 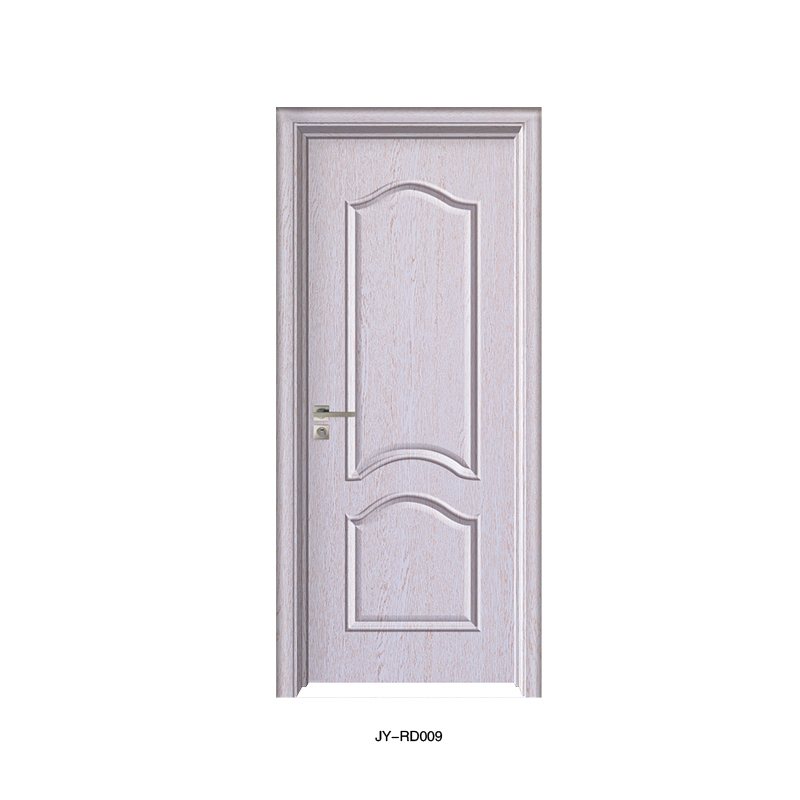 for home decoration , We make both smooth and wood texture surface door. Also, it greatly produced with low price, good quality and exce.llent after-sale service.